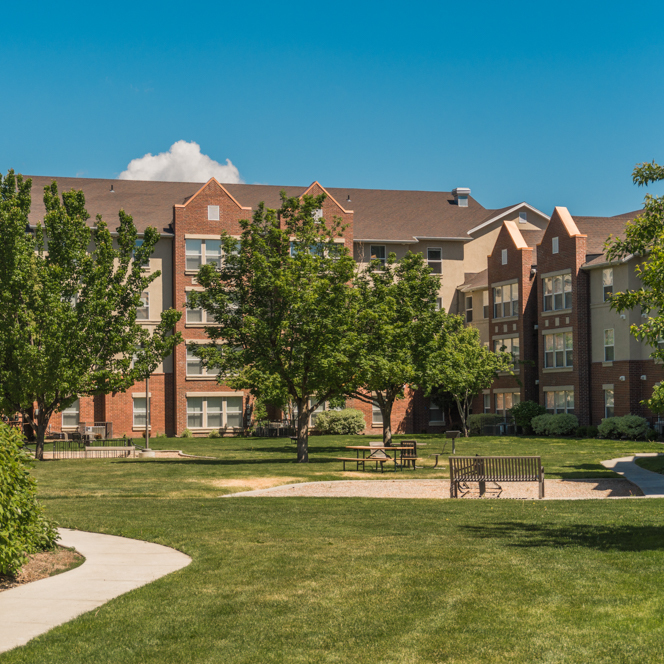 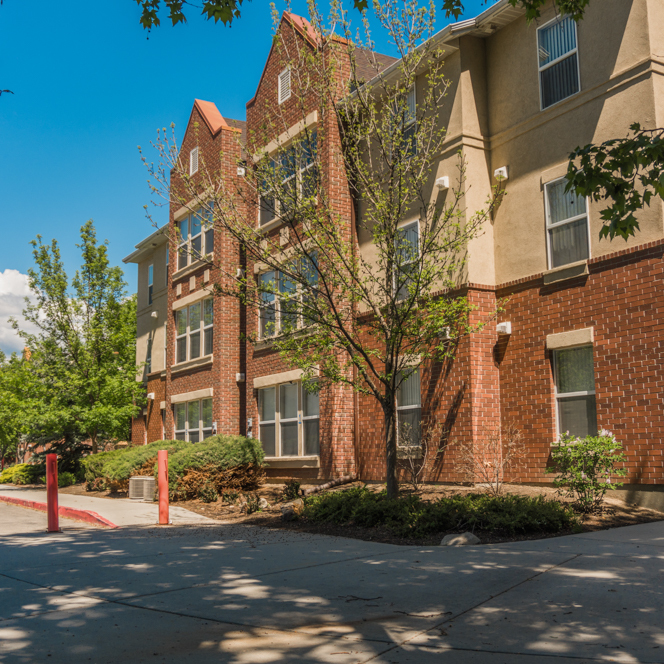 Just like it sounds, the four buildings that make up University Square – Jade, Jasper, Garnet, and Topaz Halls – surround a grassy courtyard on the west end of campus. 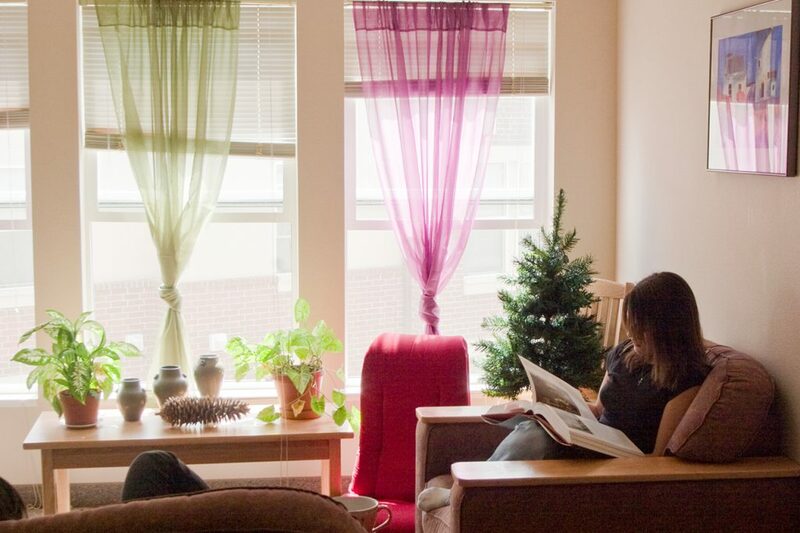 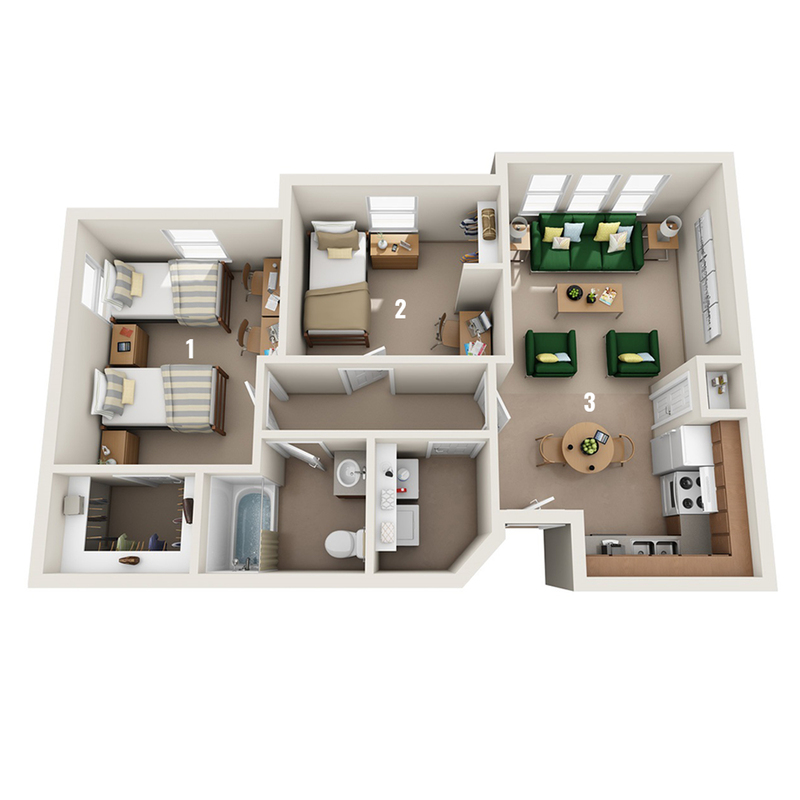 With all the conveniences of home, you can live a more independent lifestyle. 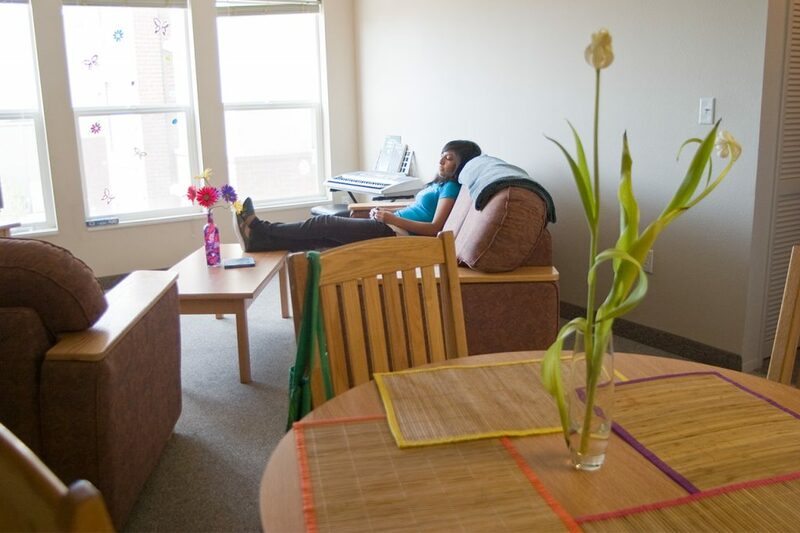 You’re just a short walk away from classes and the Interactive Learning Center.